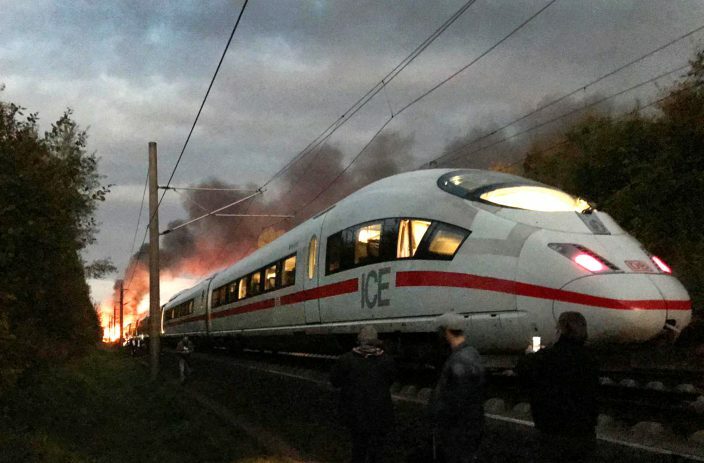 Germany's national railway says the high-speed line between Frankfurt and Cologne, a major travel artery, is expected to remain closed until the end of the week after a train caught fire on Friday. 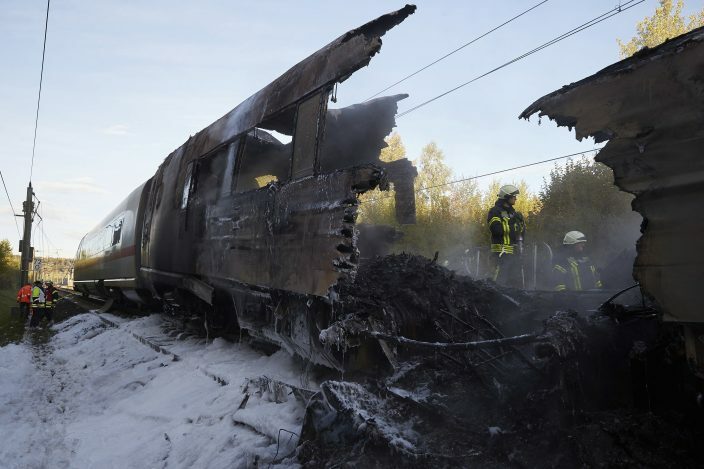 Authorities say a technical fault caused the fire on board a high-speed ICE train. 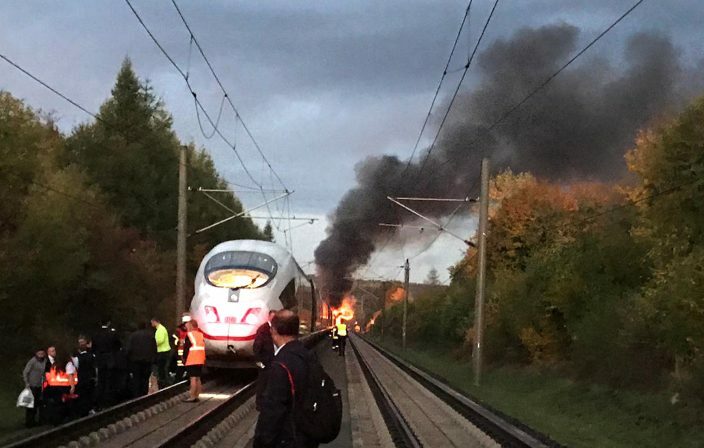 The train was evacuated and no one was seriously hurt. 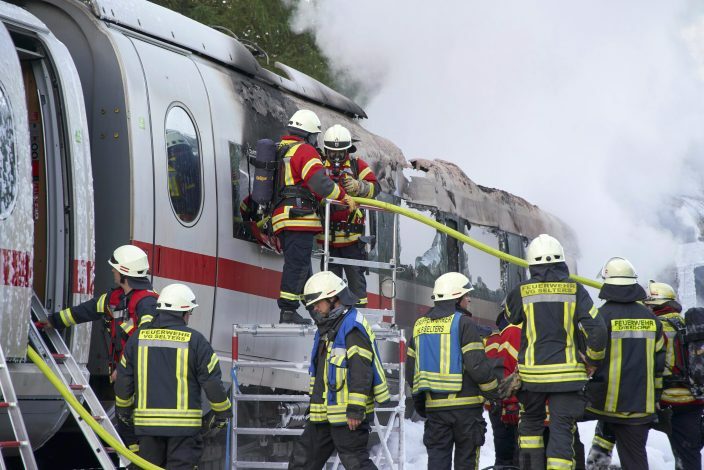 The dpa news agency reported Sunday that parts of the train's damaged carriages were removed from the scene overnight and railway operator Deutsche Bahn hopes to finish a clearing-up operation during the day. 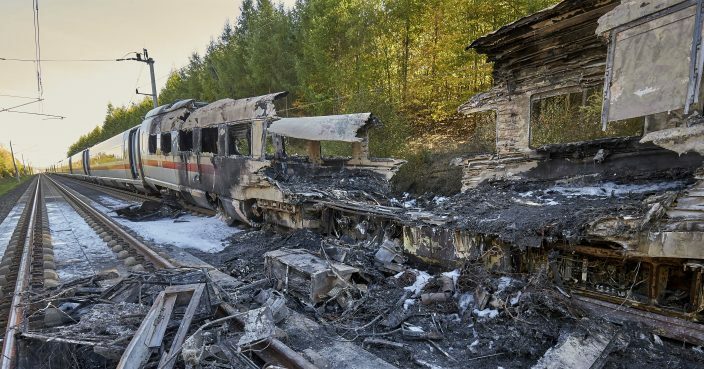 Deutsche Bahn said the route will likely have to remain closed until the end of the week for repairs. In the meantime, trains are being diverted along the Rhine valley, with journeys taking up to 80 minutes longer.